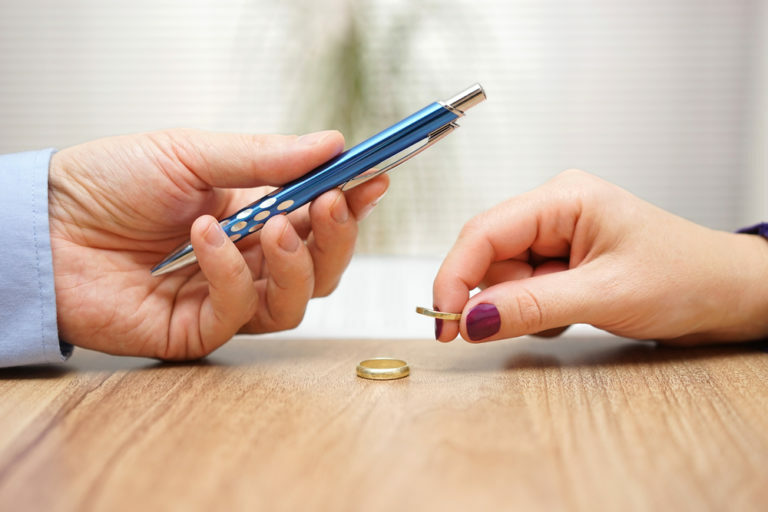 When separated, you will be asked to gather financial documents in order to settle a number of issues stemming from your separation including what are the support obligations of each party (towards the other or the child/ren) or how to divide property. The purpose of this blog is to set out the standard financial disclosure required in a family law matter. In order to confirm your annual salary, you will need to provide your three most recent Personal Tax Return (T1 General form), all scheduled and attachments (such as your T slips) and the corresponding Notice of Assessment or Reassessment (if applicable). You will also need to provide your three most recent pay slips detailing your income to date. If you do not have copies of your tax returns or assessment, you can contact the Canada Revenue Agency at (number) and request the necessary documents. I strongly urge you not to delay calling the CRA if you don’t have these documents in your possession as they are critical in all family law matters. Details of all benefits provided by the business. There are several documents that will be needed to address the property issues after separation. When gathering these documents, you will need to pay attention to two important dates: a) the date of marriage or cohabitation (if not married) and b) the date of separation. If you are not sure when the separation occurred, it is best to gather several months of documents surrounding the date of separation. Details of any other debts owing at the date of separation. 3) Proof of all assets and debts you had on the date of marriage or cohabitation as detailed above. You are not to include here any gifts you may have received on your wedding day. Most financial institutions can provide you with a snapshot of all of your accounts and debts on specific dates. This is usually a very useful tool when you are unsure of your assets and debts. Getting organised and having access to these documents as early as possible in the process will make you and your lawyer’s work more efficient and less stressful, especially at this difficult and trying time. It’s also important to keep the documents organised and not simply provide a box of documents to your lawyer for him or her to organise. Your lawyer will want to receive a copy of the above noted documents and you should keep the original of all documents. These documents will also have to be gathered by the other party and exchanged. Once your lawyer is provided with the above information from you and the other party, settlement discussions can be had on all issues in order to reach a settlement or determine what is the next appropriate step to take. In the event that you chose to proceed to mediation or arbitration, it is very likely that the above disclosure will be needed. The lawyers of the LMR Family Law Group can provide you with more information about what disclosure is needed. Please speak to any of them for more information.